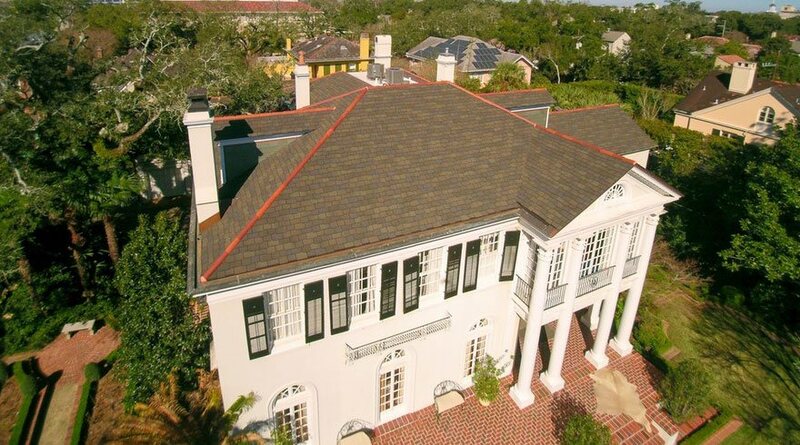 Juneau Odenwald Roofing Inc. was founded in 1996 and provides professional roofing including commercial roofing, residential roofing, roofing repairs and sheet metal fabrication services statewide throughout Louisiana. 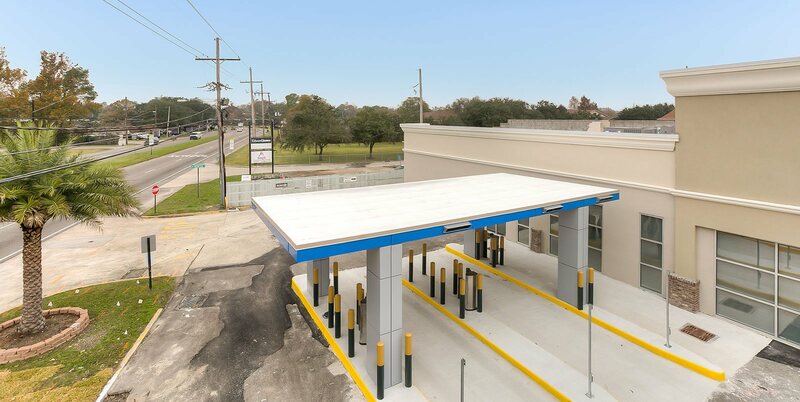 We have offices in New Orleans, Mandeville and Baton Rouge including our primary fabrication and warehouse facilities in New Orleans. 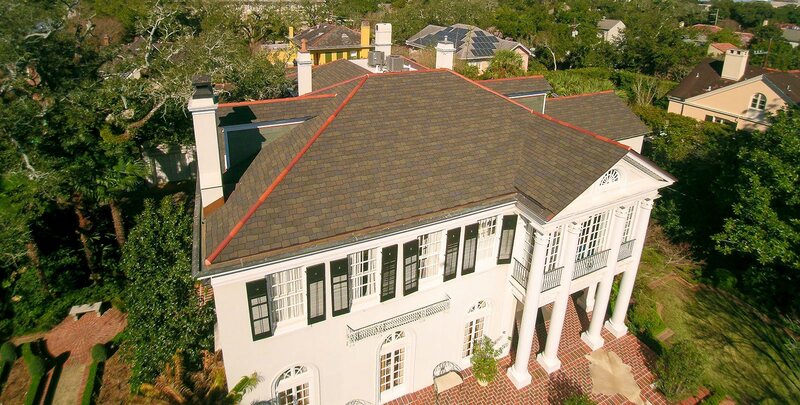 Juneau Odenwald is more than just another local Louisiana roofing contractor. 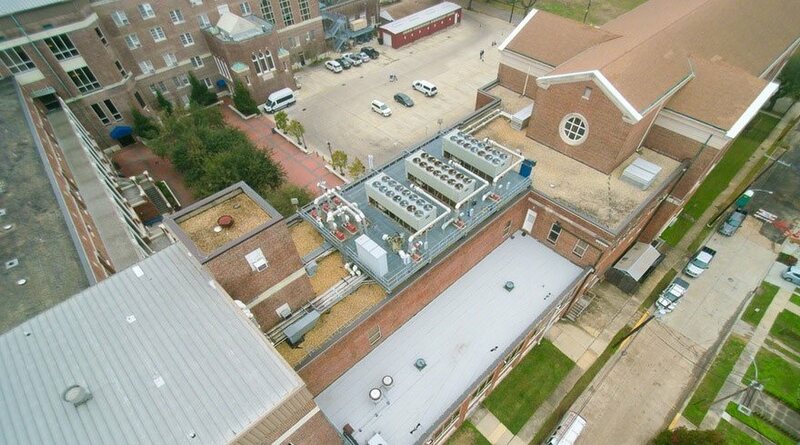 We have the experience, safety record, equipment and manpower to handle any large scale roofing project. 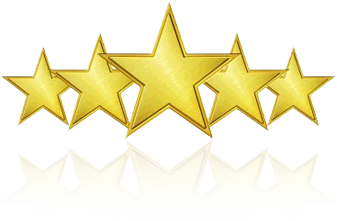 We are also licensed and fully bonded. Contact us today for a free estimate on your next project to get an idea of how much your project might cost. 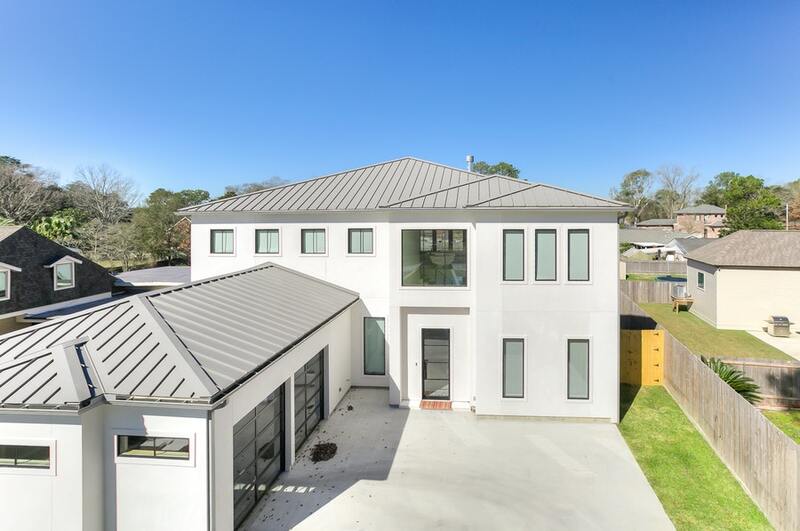 Looking for an environmentally responsible roofing material that's beautiful and extremely durable? Show me the way to enduring style! 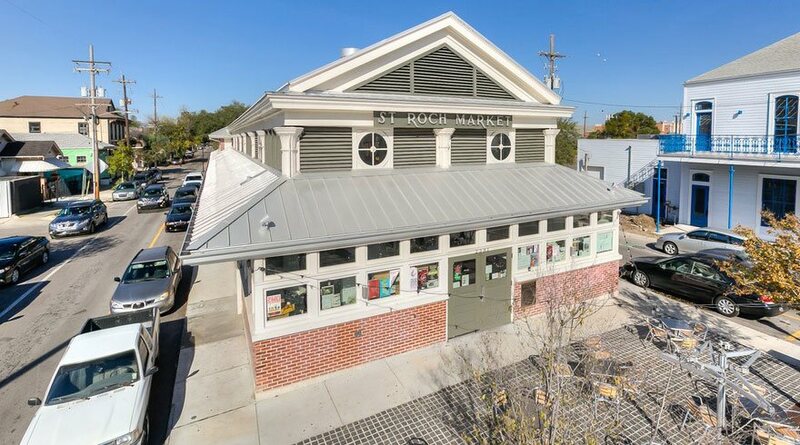 This historic building is one of New Orleans most iconic landmarks. 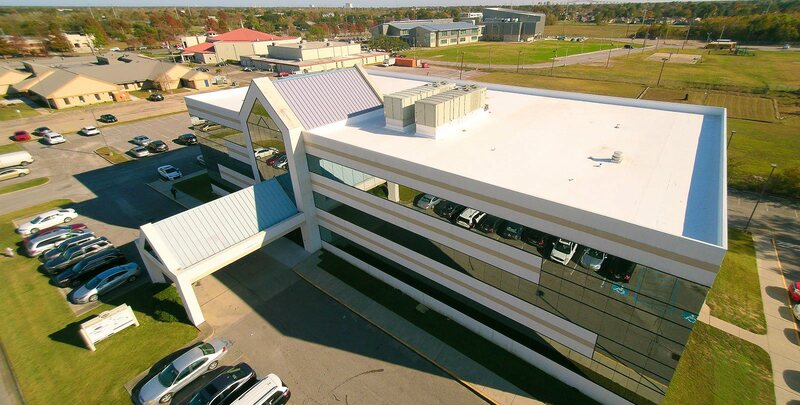 We removed the entire roofing system and replaced it with state of the art, long lasting metal roofing as part of the building's restoration. 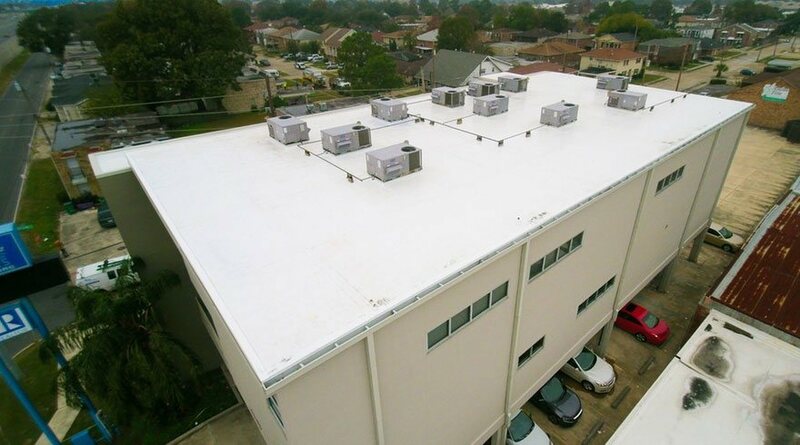 We installed single ply TPO roofing to the NOMAR Building in Metairie to extend the roof life by another 20 years. 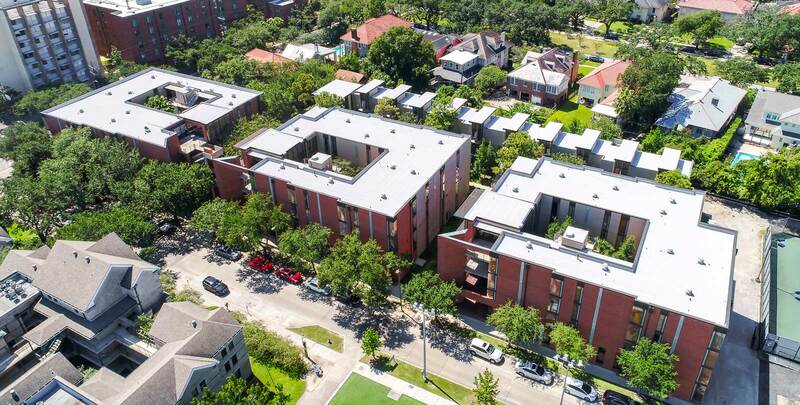 Find out how we replaced the roof and added a rooftop patio at Jesuit High School in New Orleans without disrupting campus activities. 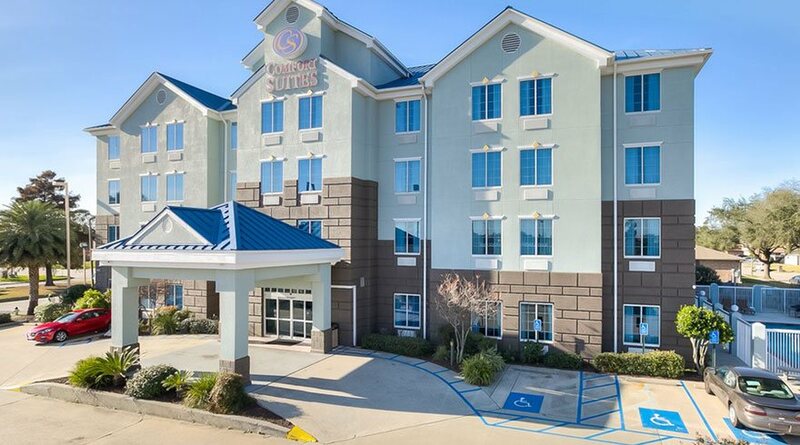 We installed this custom blue metal roof on a hotel in New Orleans East. 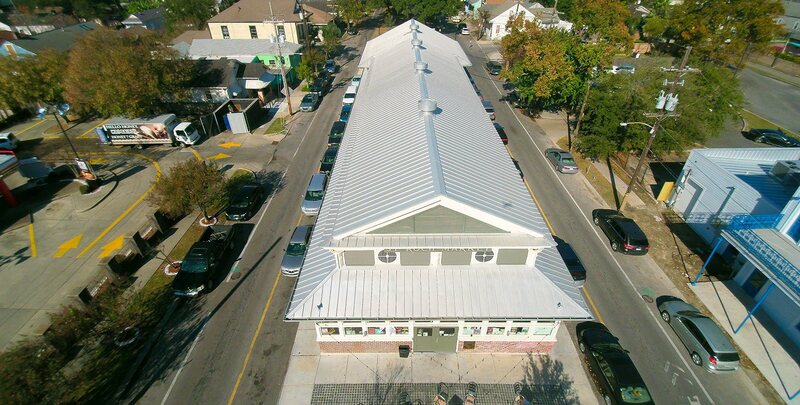 The roof survived the worst of Hurricane Katrina with no damage of any kind and still looks incredible even today. 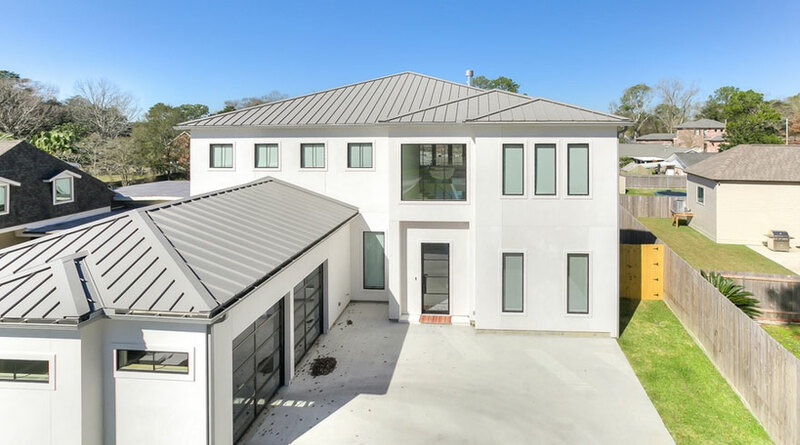 This beautiful residential home in Audubon Park was leaking water due to an aging roof and failing moisture barrier. We fixed the damage, installed natural Vermont slate and reinstalled the client's existing ridge caps.